It’s a Savings Celebration! Up to 50% off on over 300 Magazines. 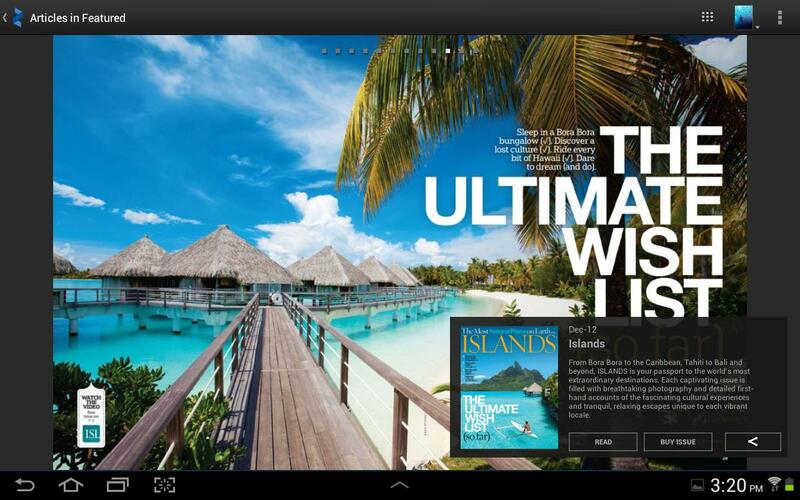 Download the Zinio for Android app and read top magazines from around the world instantly. Zinio is the premier app for magazines on Android, giving readers immediate access to thousands of global titles. Read and download single issues or subscriptions of your favorite magazines and sync your library to your home computer, smart phone and tablet seamlessly. Keep up with trending topics and stories from magazines like Rolling Stone, The Economist, Hello!, US Weekly, T3, Macworld, Travel + Leisure and many more. ★ Thousands of top magazines in the world’s largest newsstand. ★ Full-color pages or text-only mode. ★ Interactive features, rich media, and exclusive multimedia content in select magazines. ★ Full subscriptions or single issues available so you can choose what you want. ★ Sync your library instantly to your other mobile devices or your home computer. 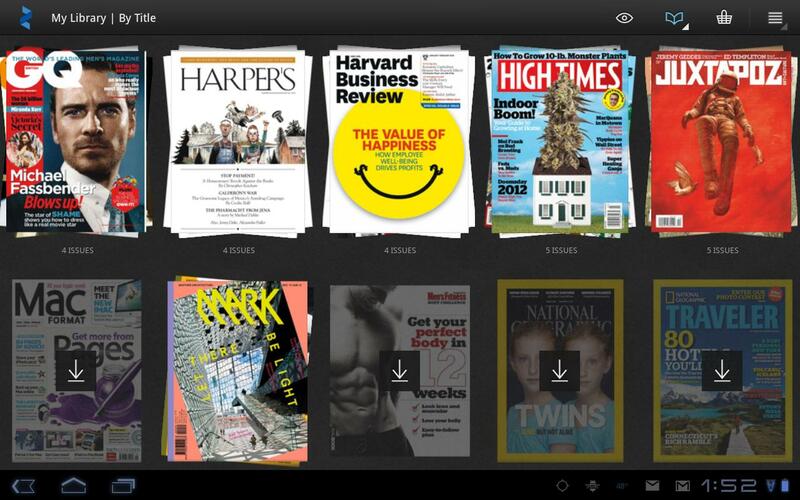 solid e-reading app, perfect for magazines.